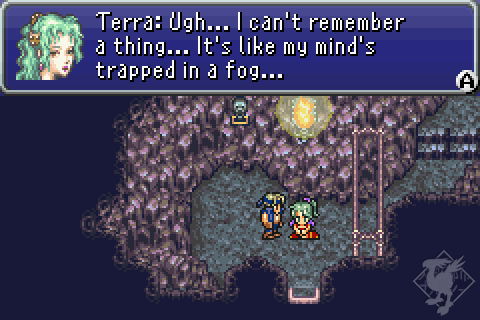 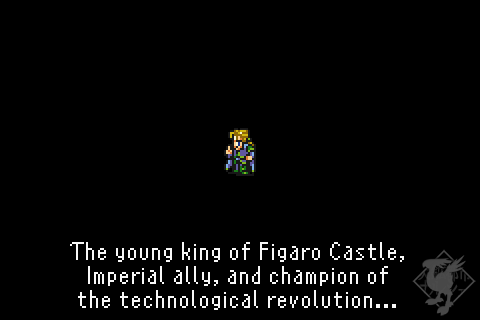 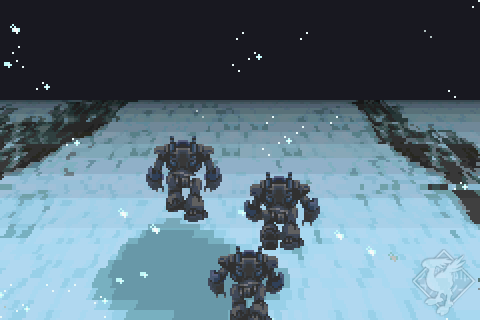 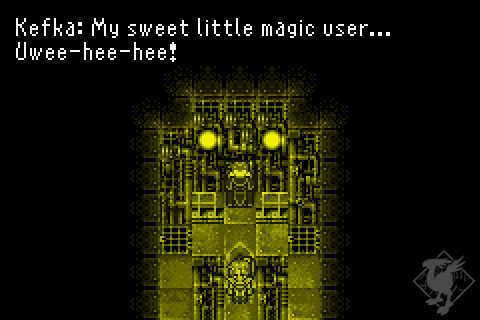 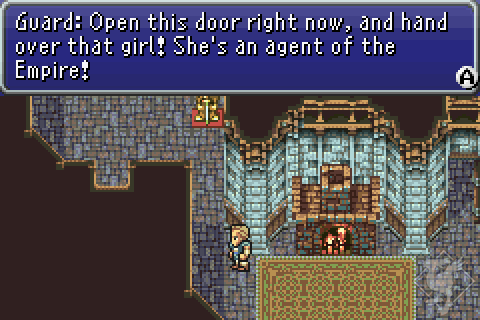 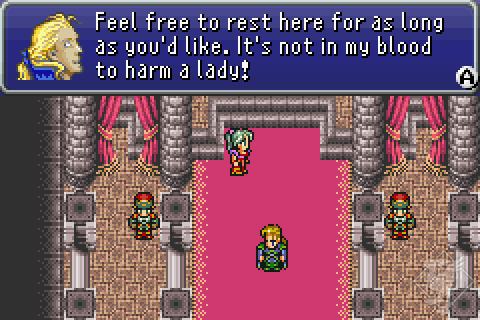 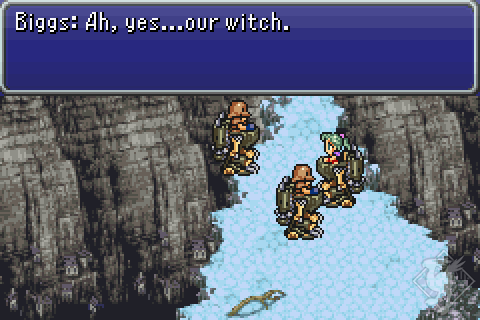 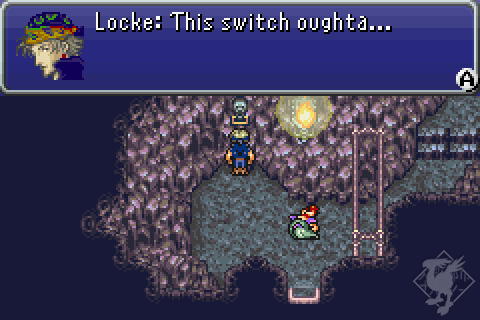 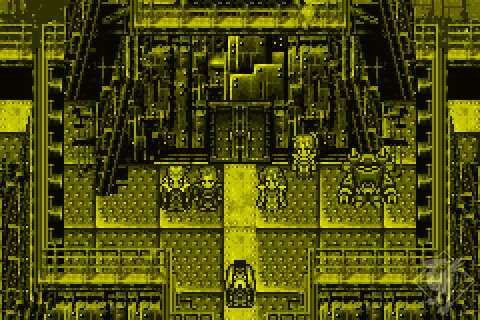 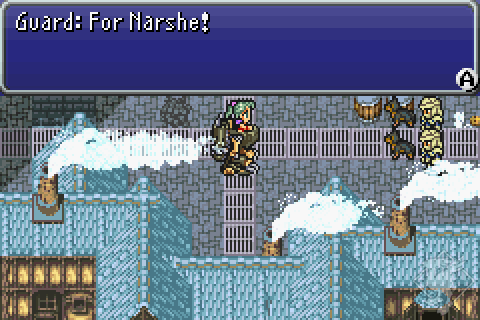 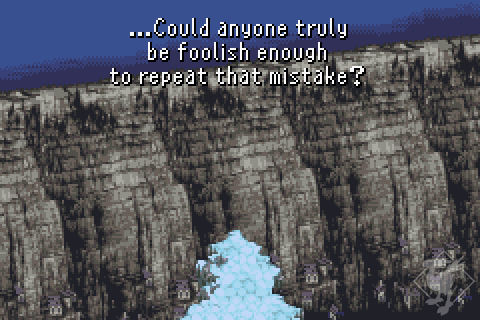 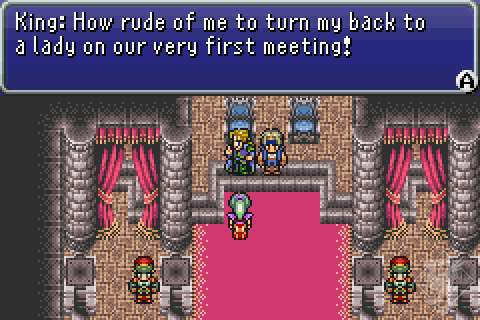 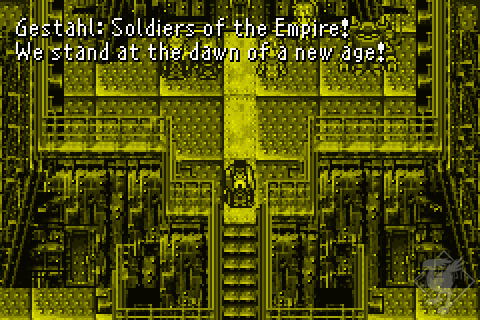 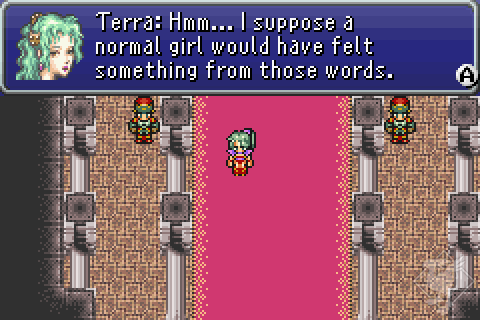 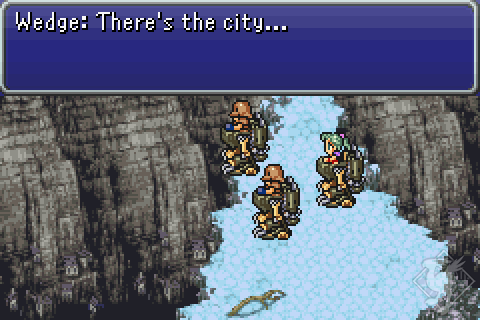 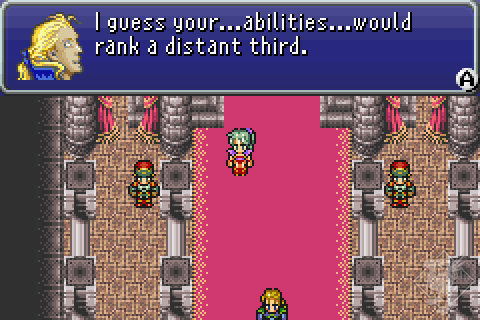 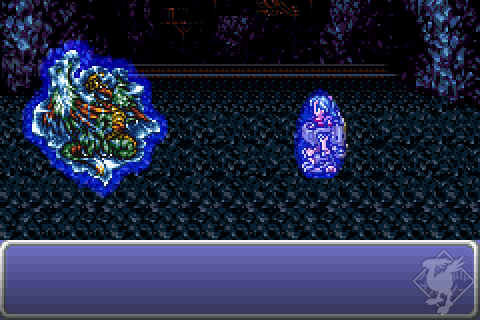 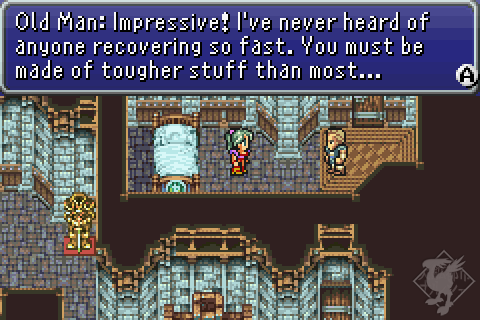 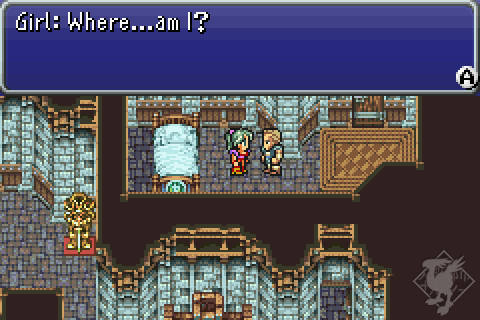 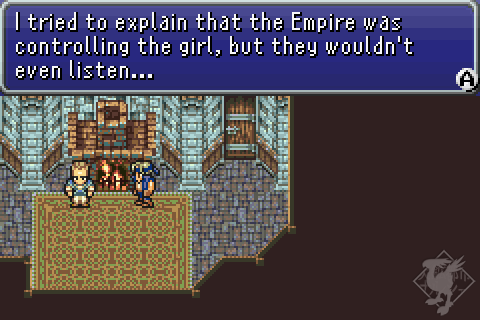 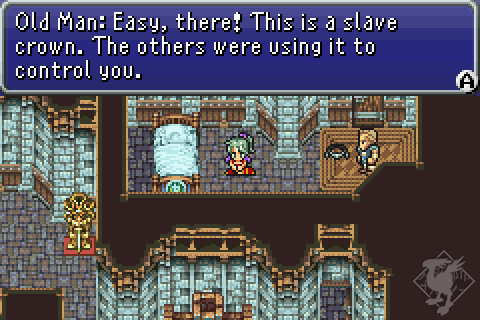 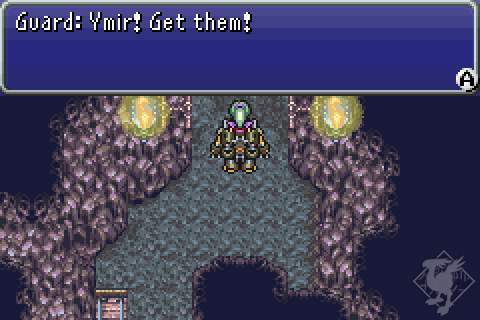 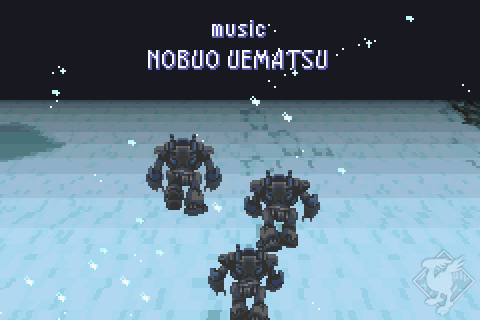 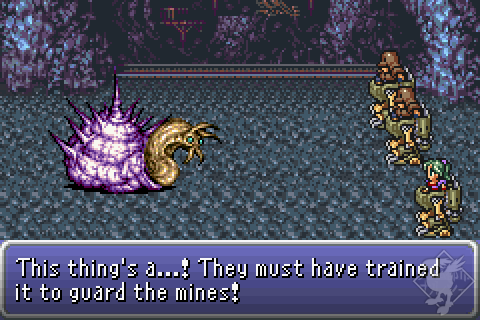 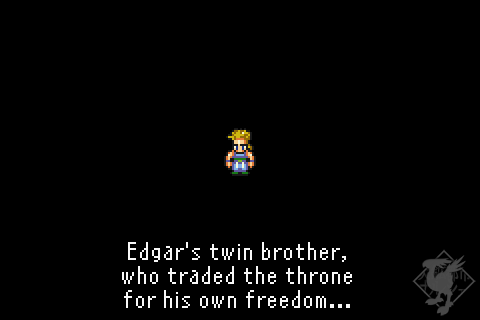 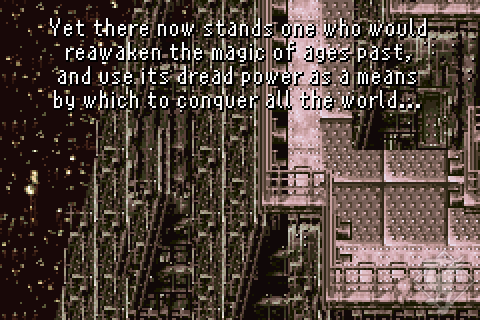 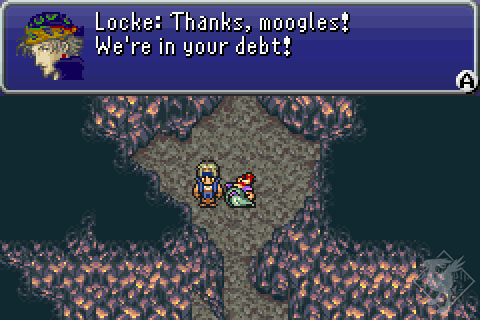 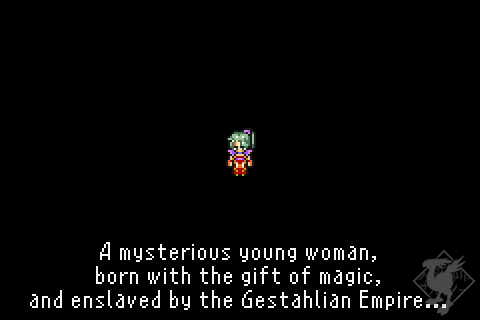 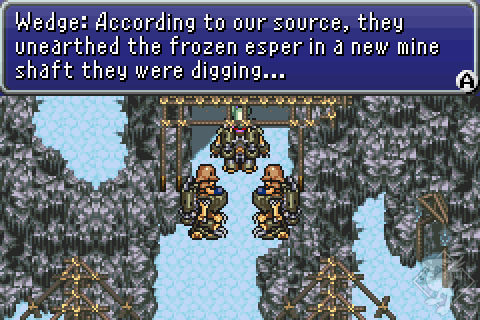 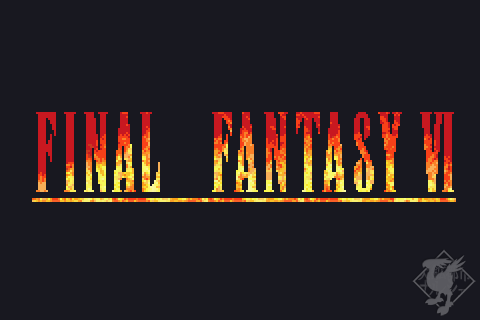 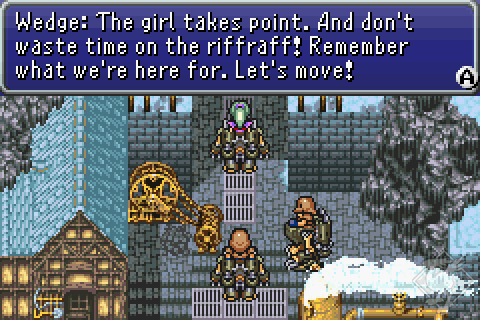 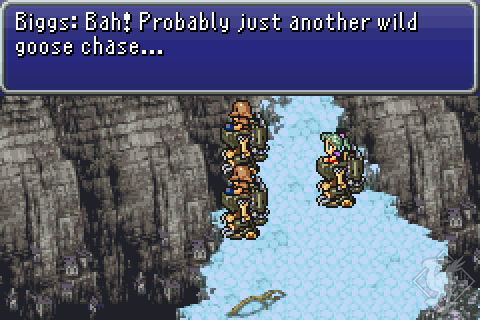 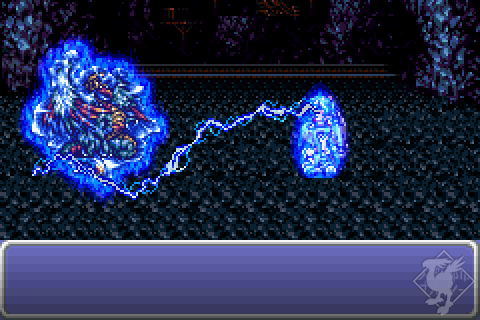 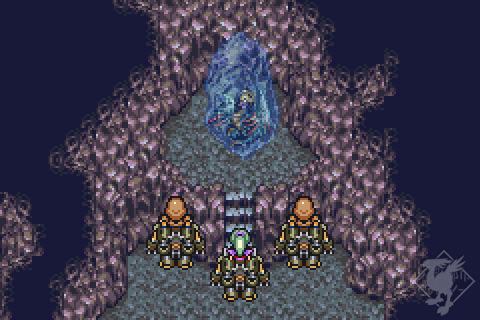 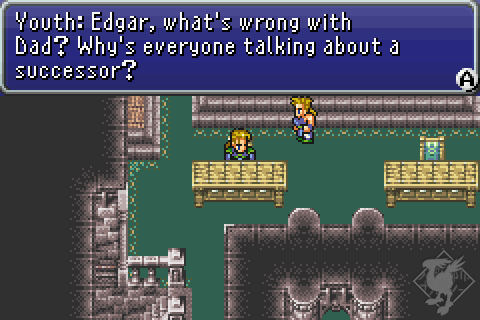 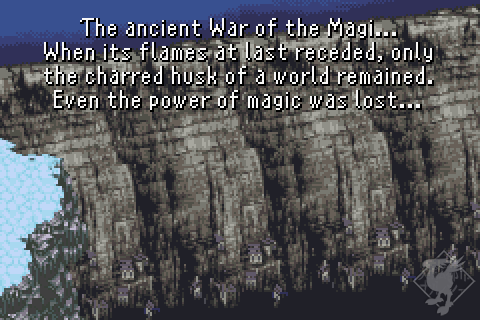 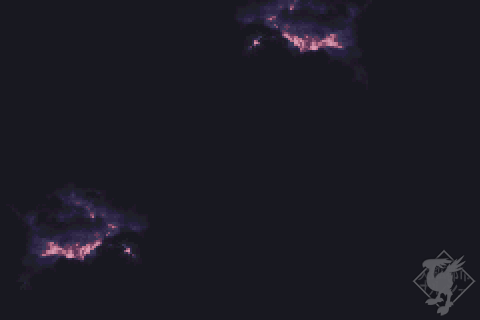 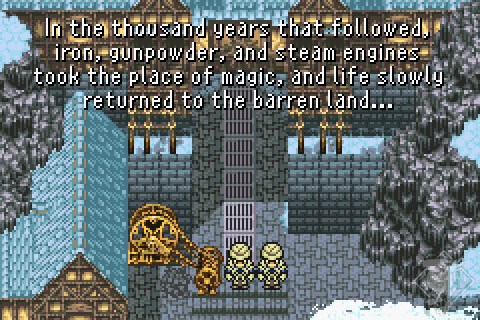 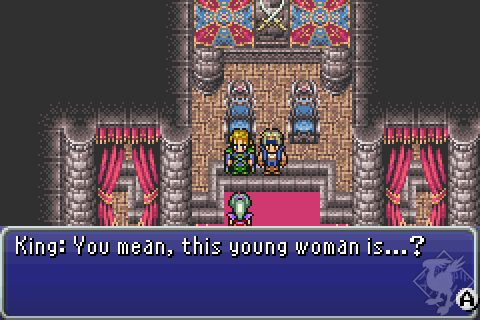 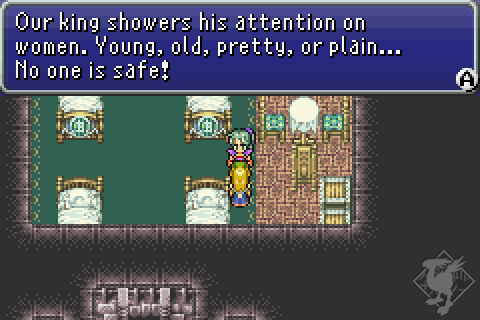 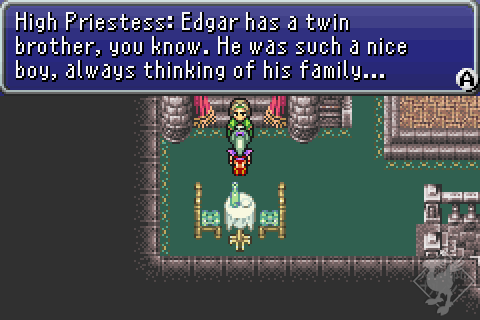 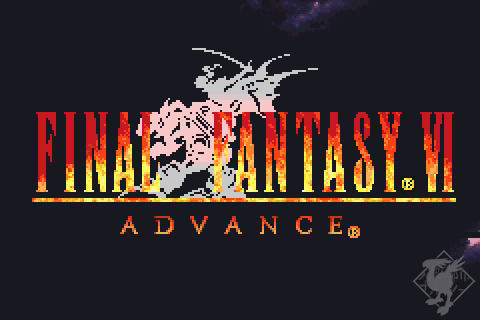 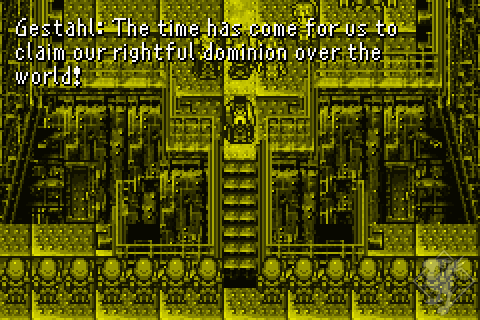 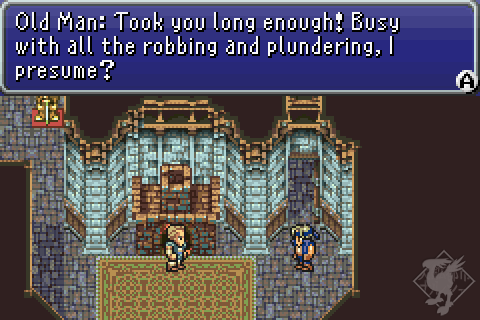 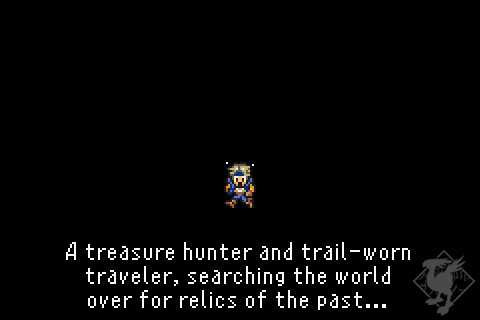 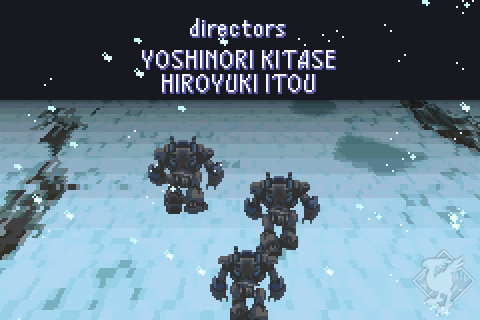 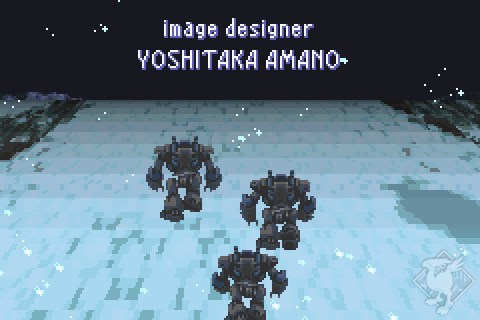 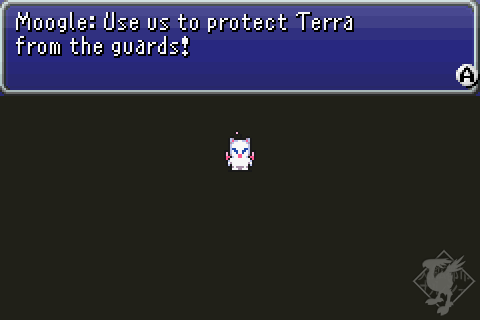 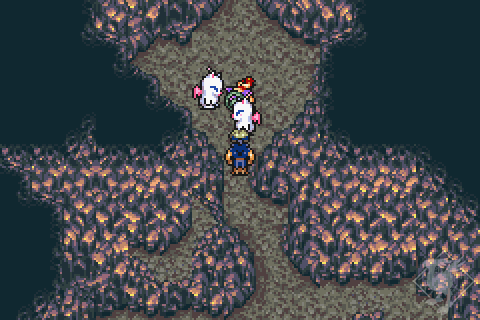 Warning: these screenshots show scenes from various sections of Final Fantasy VI. 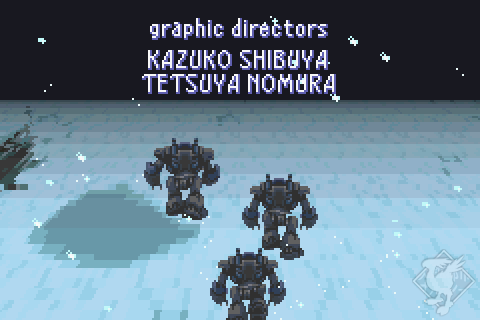 If you have not finished the game, the surprise of what is to come may be spoiled by these. 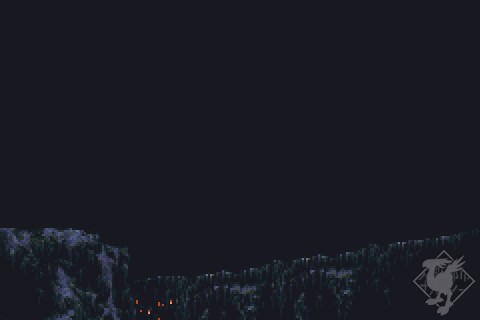 View at your own risk.